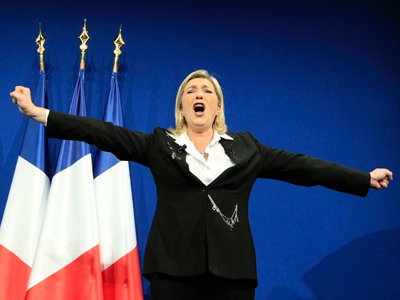 Nearly one-quarter of French voters would vote for France’s National Front in May 2014 European Parliament elections, according to a new poll of voting intentions. 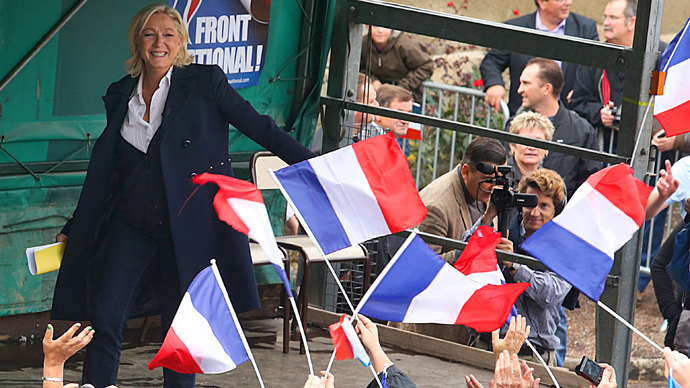 The far-right party garnered 24 percent, reinforcing a rightward swing across the EU. 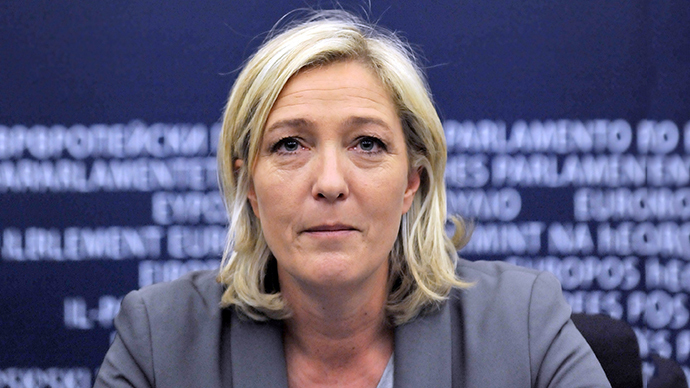 “With 24%, Marine Le Pen’s Front National heads voting intentions in the European elections of 2014,” stated The Institut Français d'Opinion Publique (IFOP) on their website. This means that the party has the potential to win more support than the government and the primary opposition party in elections next May. It’s the first time the National Front has topped a pre-election poll ahead of France’s two mainstream political parties, ex-president Nicolas Sarkozy’s center-right Union for a Popular Movement (UPM), picked by 22 percent of voters, and President Francois Hollande’s centrist Socialist Party, picked by 19 percent. The poll, conducted by the Institut Français pollster for France’s Le Nouvel Observateur, surveyed the opinions of 1,893 people considered to be representative of the French voting-age population. 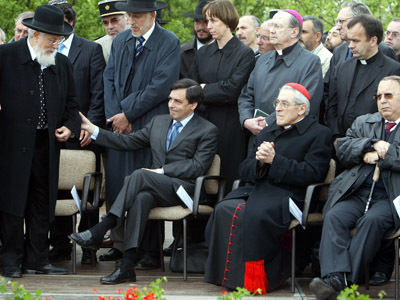 “This survey reinforces the idea of a tri-polarization of French political life,” the Institut said in a statement. The poll was released 10 days before the second round of a by-election in Brignoles district, in the Var region of southern France. On Sunday, in a first round of voting, the National Front gained a spectacular lead of 40.4 percent, well ahead of the UPM and Socialists. While the results are not a full prediction of how May’s vote will turn out, the figures show an enormous rise in support for a party which procured a mere 6.34 percent of votes in 2009’s European Parliament elections. 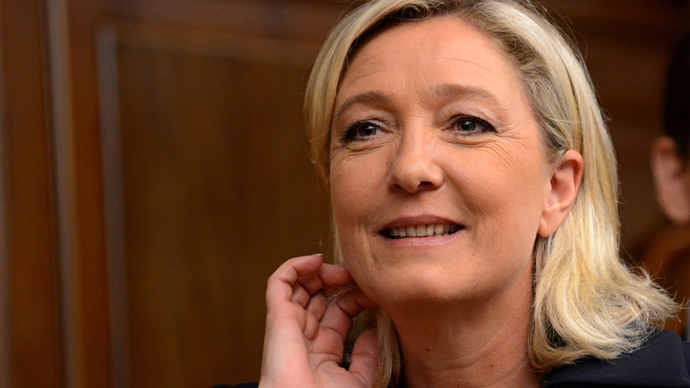 Since a similar survey was conducted in May by IFOP, the FN has gained three percentage points. The rise in support for the far-right has been fueled by record-high unemployment, a struggling economy and mounting concern over crime, according to analysts – concerns which aren’t solely confined to France. 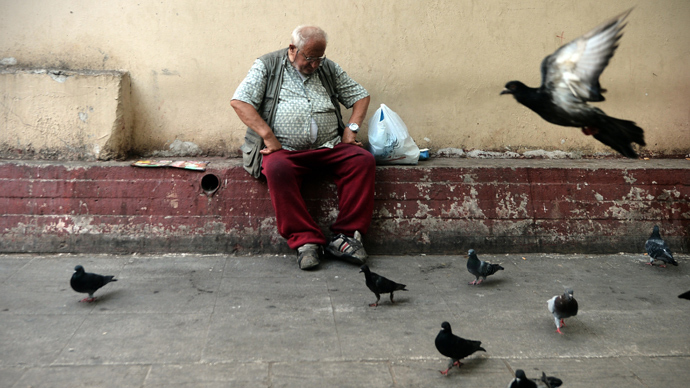 A Red Cross report released Thursday identified “a quiet desperation spreading among Europeans,” with people falling deeper into poverty and suffering from poor health as unemployment takes its toll. The rightward swing signifies a broader trend toward support for far-right parties across Europe. 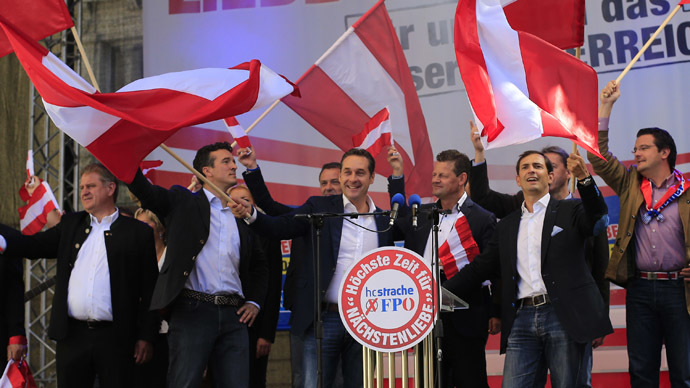 At the end of September, Austria’s far-right Freedom Party gained over one-fifth of the votes in the country’s general election, while the ruling two-party centrist coalition got its worst-ever result. 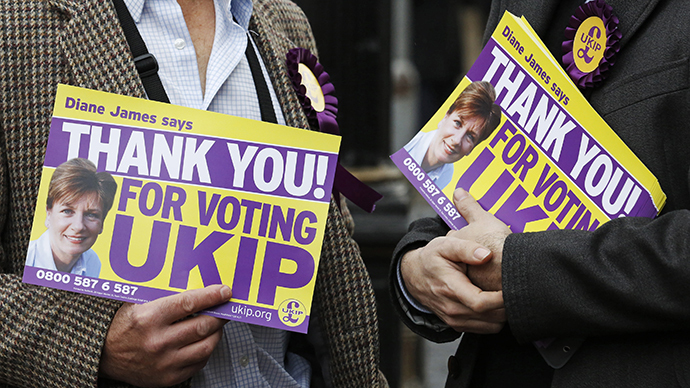 Over the course of the year, the visibility of Britain’s anti-EU United Kingdom Independence Party has also been climbing after making surprising headway in May’s local elections, prompting British Prime Minister David Cameron to adopt a harsher line against immigration. President Hollande said there was a risk the European Parliament may have a“large share”of anti-EU MEPs after May’s elections, saying that this could lead to“regression and paralysis.”He attributed the rise in nationalism across Europe to a“fear of decline,”an aging population and Islamic relations, while also berating the“lack of perspective”it displayed.